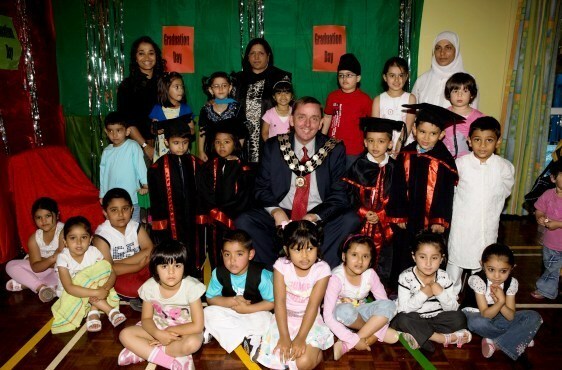 Sir Robin Wales surrounded by his 2026 re-election campaign team. 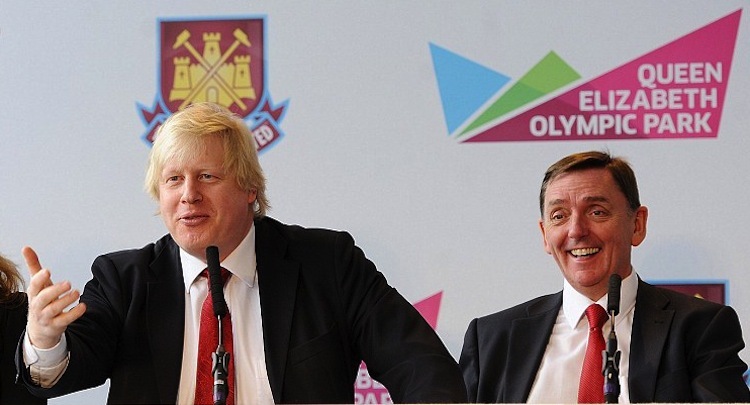 It looks like Newham council’s PR machine is going into overdrive to promote the mayor ahead of May’s elections. Of the ten news stories published on the council website this week eight prominently feature Sir Robin. 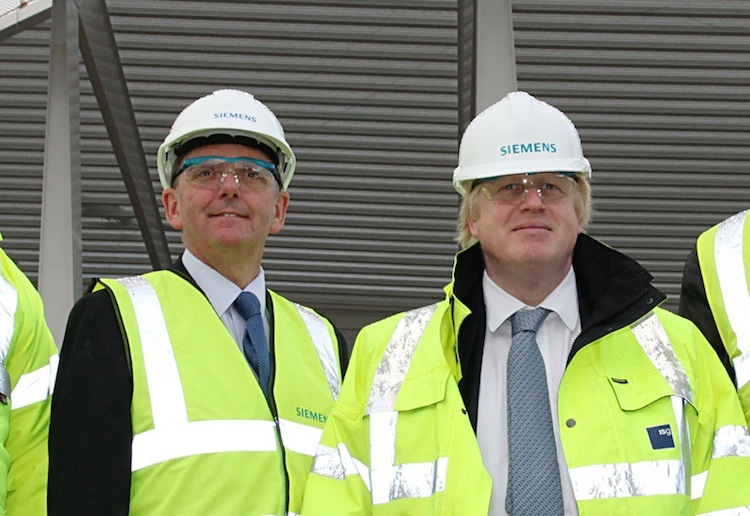 Sir Robin Wales and Madani Sow, Chairman of Bouygues UK and Bouygues Development, marked [the completion of the first concrete structure for Hallsville Quarter, the new centre for Canning Town] by placing a time capsule in cement on the site. They were joined by representatives from partners One Housing Group, Mountain Capital and Morrisons. 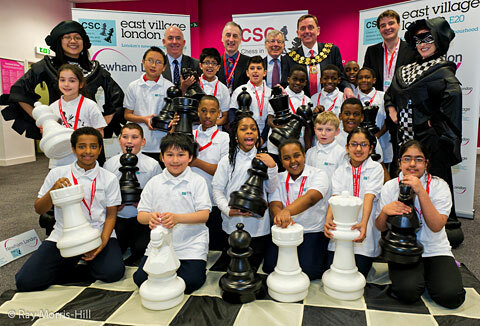 The start of a new ‘Every child a chess player’ campaign, perhaps? Mayor of Newham Sir Robin Wales joined students at Beckton’s Kingsford Community School who got some expert lessons in traditional Chinese lion dancing thanks to Royal Albert Dock developer ABP… Sir Robin visited the school with ABP vice chairman Nancy Xu and London Executive Director John Miu to present a lion’s costume and some Mandarin books. Mayor Sir Robin Wales helped launch an initiative that will see girls at Sarah Bonnell School in Stratford be able to choose their perfect prom dress thanks to a leading bridal and special occasion retailer. Mayor of Newham Sir Robin Wales gave a big cheer to more than 350 young people from the Ascension Eagles cheerleading squads as they put on a show at their annual Spring Showcase event.The Mayor visited the ExCeL exhibition centre in the Royal Docks to applaud teams from 15 primary and secondary schools from across the borough, and children with special educational needs, who receive cheerleading and dance coaching from the Eagles funded by the council. It was of course simply a happy coincidence that this bustle of activity occurred just before the start of the election campaign and that the council’s slick PR team could report it all in such gushing terms. It’s like they’ve been playing in the same dressing up box. The mayor makes yet another appearance in Private Eye’s Rotten Boroughs column this week. The article essentially repeats the story told on Mike Law’s blog about Sir Robin’s pay rises and contributions to charity. I’ve lost count of the number of times over the past few years that Newham has featured in the Eye. Surely it’s time for someone – the leader of the Labour Party, perhaps – to take Sir Robin to one side and tell him to sort it out. Or maybe our 60 Labour councillors might start doing their jobs and hold the mayor to account. Isn’t bringing the council into disrepute against the code of conduct? After a bit of prompting Newham has published details of the allowances and expenses paid to councillors during the financial year 2011/12. The basic allowance paid to all councillors (except the mayor) is £10,829 per annum, less a £60 fee for using their council laptop for personal use and a £35 data protection registration fee. Around half of the council also receive additional ‘special responsibility’ allowances. In total our 61 councillors raked in £1,210,323 in allowances last year. That’s an average of £19,841 each. The table below shows the top dozen earners on the council. Firstly, ordinary Newham people earn the second lowest wages in London at just £29,518 a year. A dozen councillors earn that or more just from their allowances, never mind any additional income they enjoy from their regular jobs. Secondly, as recently as 2002 the basic allowance for councillors in Newham was just £533 a year. As council leader Robin Wales received an additional special responsibility allowance of £16,631. That scheme was replaced as soon as Sir Robin became mayor, when allowances rocketed to over £9,000 for councillors and £65,000 for the elected mayor. Things have only got worse (or better, if you are lucky enough to be among the favoured few) since then. A copy of the full report, listing all councillors, can be downloaded from the Newham website.